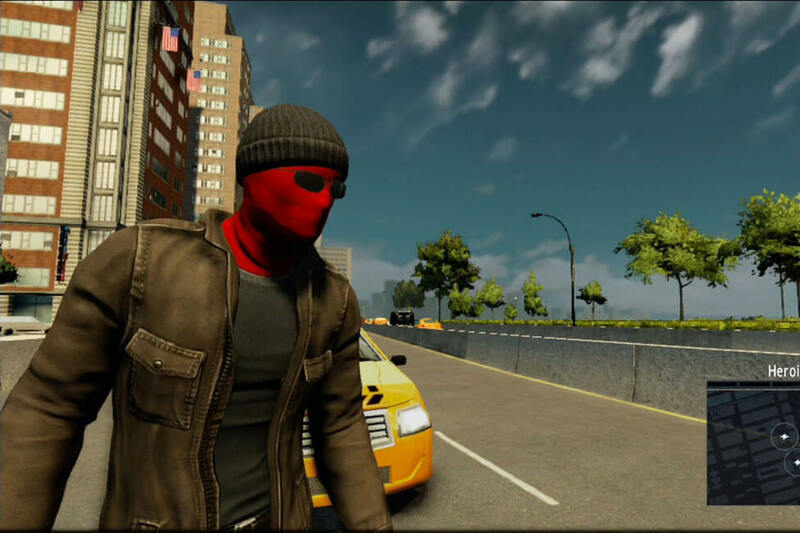 In the video game The Amazing Spider-Man, you can unlock the Vigilante Suit, which shows how Peter Parker dressed before he was truly Spider-Man. 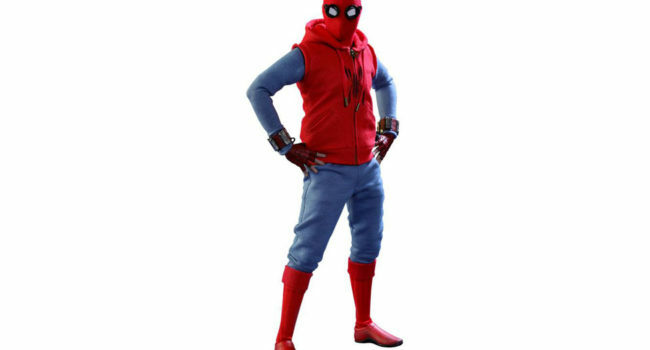 It's even more amateur than the homemade suit he makes in Spider-Man: Homecoming. 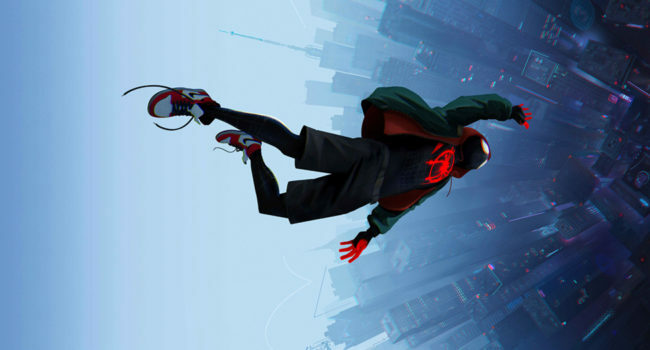 In Spider-Man: Into the Spider-Verse, Miles Morales is a Brooklyn teenager who gets bitten by a genetically-modified spider and gains powers similar to Spider-Man. 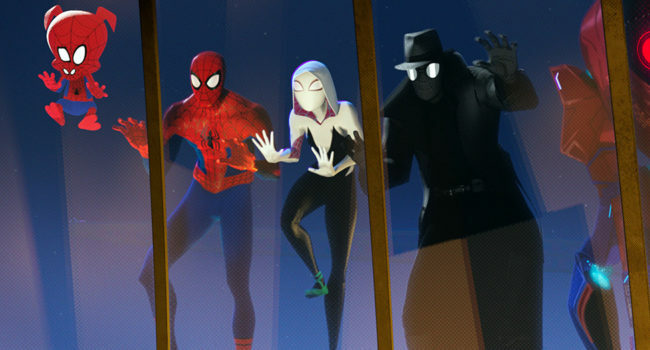 After Peter Parker is killed, Miles takes over the Spider-Man identity in order to save the city from The Kingpin. 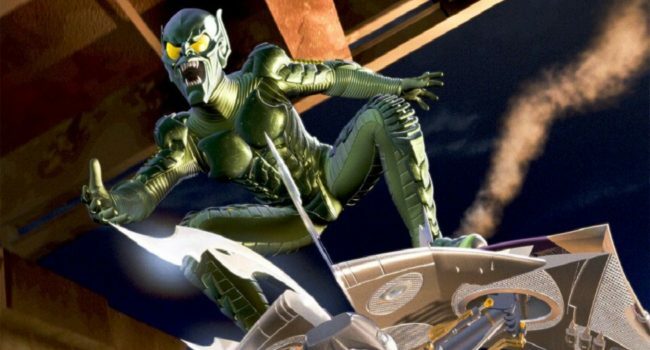 Norman Osborn, otherwise known as the villain, Green Goblin, is the main antagonist in the Spider Man series. 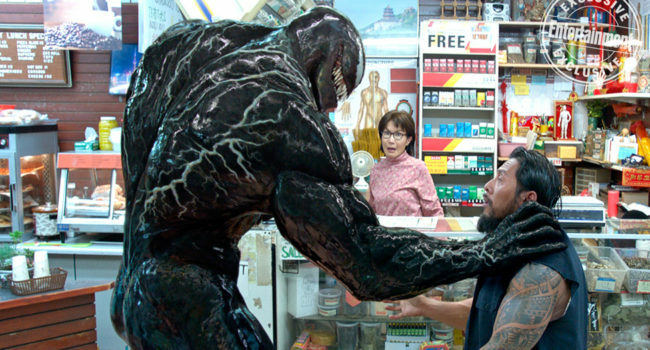 Portrayed by Willem Dafoe in the Raimi Spider-Man trilogy, Norman Osborn is a capable businessman with a murderous alter ego that manifests itself in the Green Goblin. 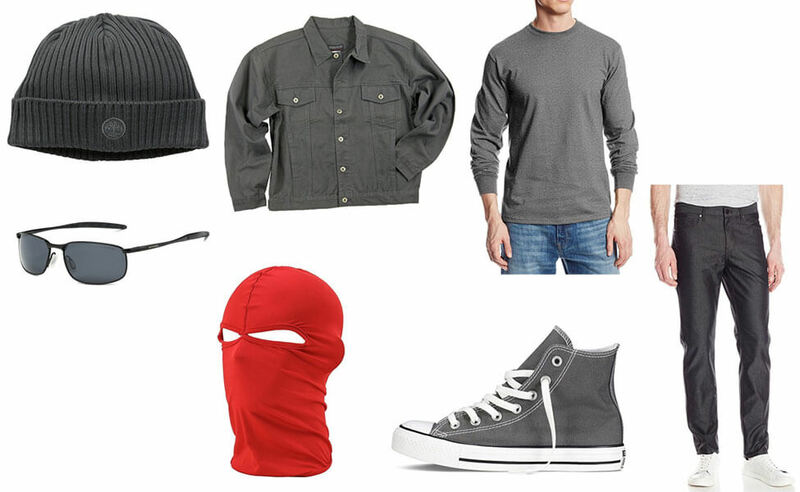 Since, no commercial costume exists for the film’s rubber suit, save for the mask, you’ll need to get creative with some generic costume armor and metallic green spray paint. 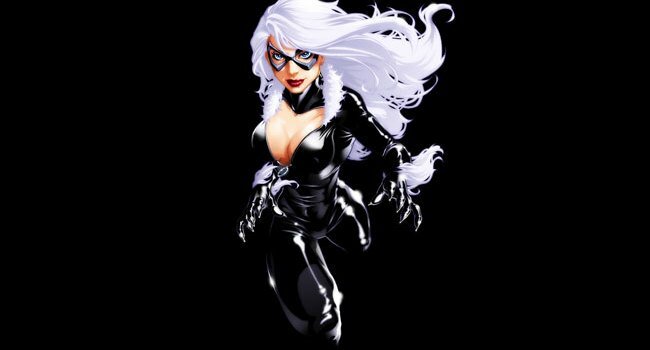 Felicia Hardy is the Black Cat, the daughter of a renowned cat burglar who has trained in a variety of fighting styles and acrobatics. She first dons the Black Cat costume in order to break her father out of prison.